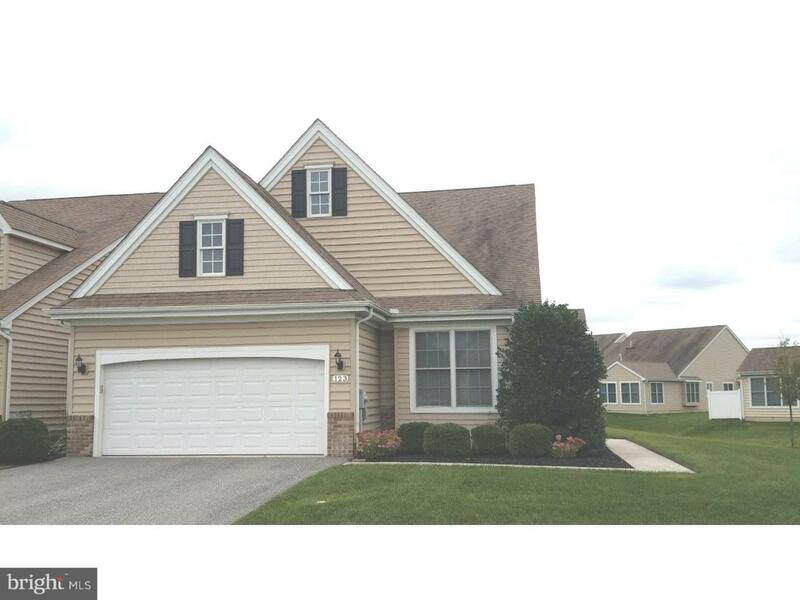 Welcome to this lovely end unit Carriage Home in the beautiful 55 Community of Spring Meadow. 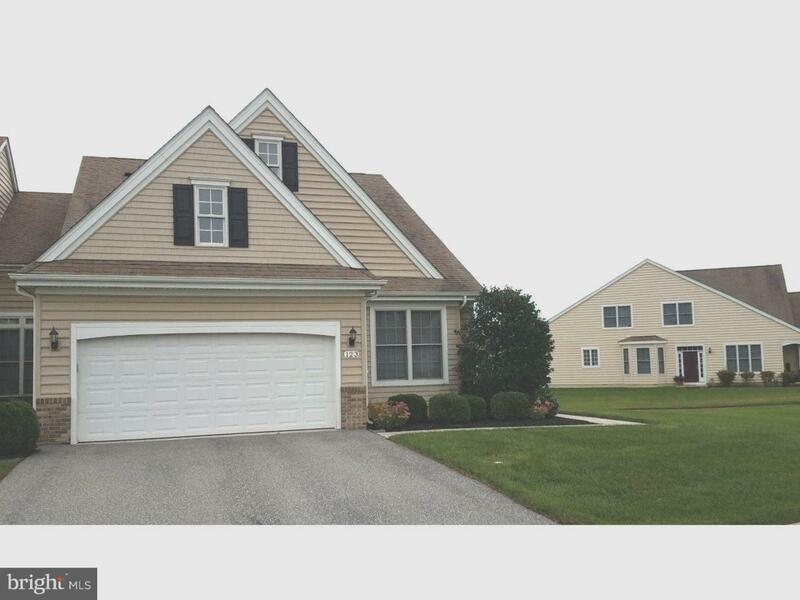 This home is available for immediate possession for the discerning home owner. Some of the features in this home includes; a spacious master bedroom suite, with two walk-in closet's, a over sized master bath with a double sink vanity, and large linen closet. A nice size second bed room with easy access to a second bathroom. Spacious kitchen with lovely oak cabinets, a new double door refrigerator, electric stove, microwave, and a center island. A formal dining room for candle light dining, eating those gourmet dinners. A great room to entertain your friends with plenty of natural lighting from the large windows through out the house. To finish out this home, there is an attached spacious two car garage for both of your vehicles to keep them out of the weather. It also, includes a door that connects you with the inside of your home. 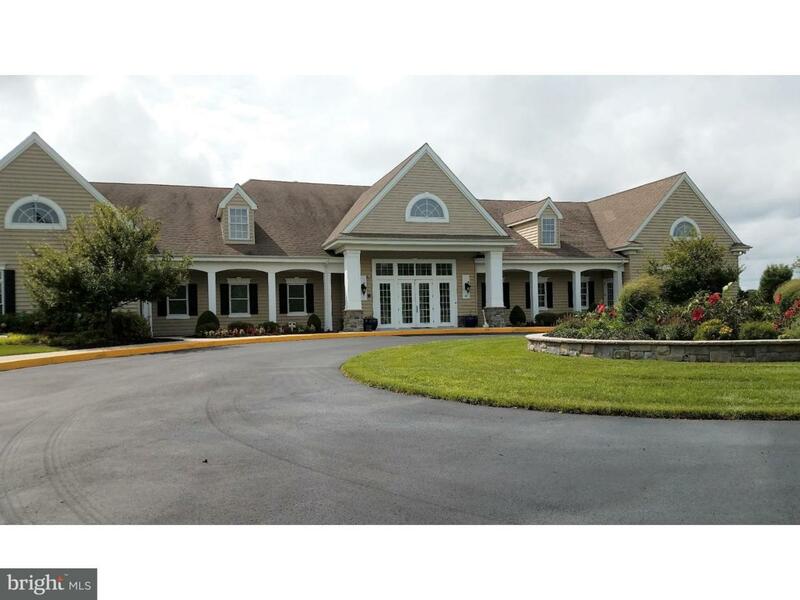 This lovely community has a beautiful state of the art ClubHouse that features an Outdoor Pool, Bocce Courts, Putting Green. Inside the club house it has a Fitness Center, Billiard & Card rooms a full kitchen, and many more features for your enjoyment. This home is being sold in-as condition with a 1 yr. Home Warranty.